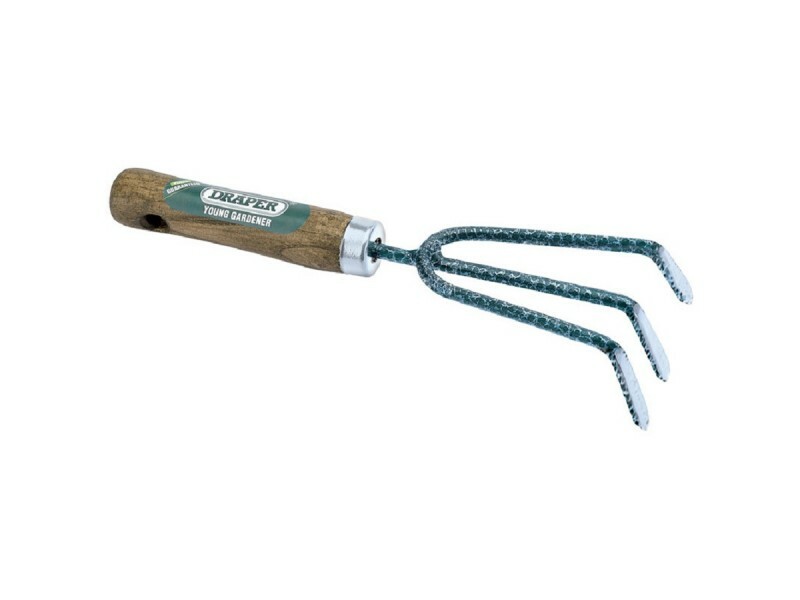 Created with the younger youth gardener in mind, this lightweight hand cultivator is just as reliable and long lasting as the adult version. 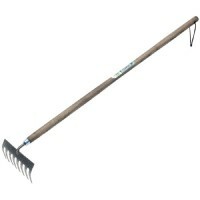 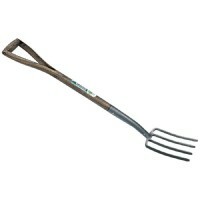 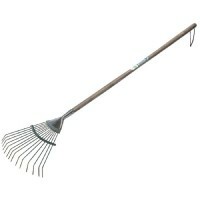 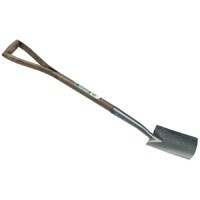 Set with three carbon steel prongs, it ideal for tilling surface soil up to a depth of three inches. 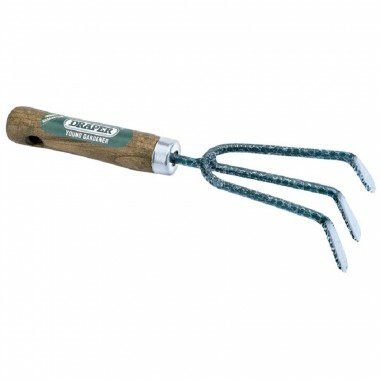 Set on an ergonomic handle of FSC certified solid oak wood, this Older Childrens Hand Cultivator is both elegant and efficient.